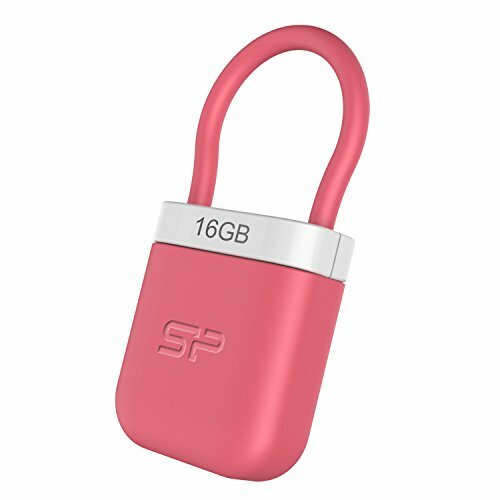 Attractive lock-shaped design Compact rubber case Shockproof, waterproof and dustproof Cap-less design for easy use and store SP Widget, the exclusive free-download software, provides powerful functions such as data backup & restore, AES 256-bit encryption and cloud storage for efficient data management. Delicate curved shaped design with lanyard attachment design. Waterproof, Dustproof and Vibration-proof Protections. Work with PCs and Macs, letting you to share files between different platform.